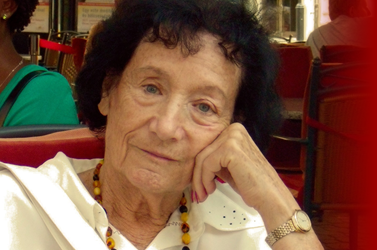 About Marisa Giorgetti (Rovinj, March 10, 1929 – Trieste, November 18, 2011) haven’t spoken neither newspapers nor television. Neither she left us her writings, even if she was fond of literature. The absence of public news about her life and her social commitment, far from being a sign of a “common life”, was a consequence of the particular choice of Marisa Giorgetti to lead a very fruitful but shy life, away from any opportunity for public visibility. Marisa Giorgetti, although delegating to others any possibility for representation, was still the inspiration for ideas and innovative social and cultural projects in the field of protection of human rights and in particular for protection of the most vulnerable such as refugees and victims of violence, torture and severe exploitation; who have become noted in Trieste and in Italy, thanks to the activities carried out by ICS (Italian Consortium of Solidarity). Even in her private choices Marisa Giorgetti has avoided any notoriety when she has decided, without clamor, to open her house, for over twenty years and until her death, on the Carso, first to those who fled from the many conflicts in the Balkans (1992-1999) and, later, to men and women, refugees and foreigners from all backgrounds, nationalities and social belonging, cultural and religious, who lived with her for longer or shorter periods, until each of them continued his/ her own way. For Marisa Giorgetti a concrete solidarity had nothing to do with forms of charity, but it was a pitiful promotion of human dignity and the removal of material obstacles that prevent from developing a strong personality. In memory of this woman of great value, little known in life, is dedicated the ethical international award that takes her name, and it is divided into two sections dedicated to people of high and intellectual moral that, in literature or in the social, cultural and political, have contributed significantly to the promotion and protection of human rights and the protection of people persecuted and offended. 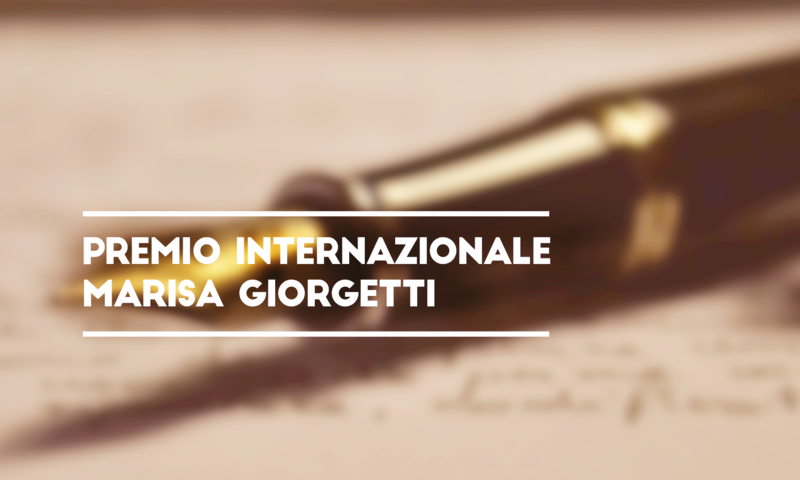 The Marisa Giorgetti International Prize is established at the behest of the family, in collaboration with the ICS ( Italian Consortium of Solidarity) and with A.S.G.I. ( Association for Legal Studies on Immigration), and it is assigned for both sections, on March 10 of each year (or in the case of holidays, or for other administrative reasons, in a contiguous day), on the anniversary of her birth.